Meet my friend Kirsty, she is a great lady, I had the privilege of photographing her family this year and I wanted to take her out by herself and do a photo session with just her. 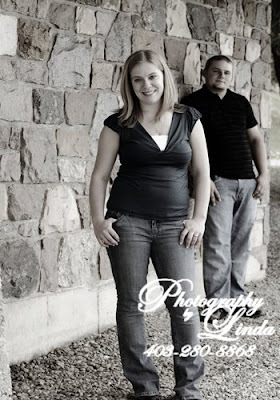 We had a blast together, she loves being in front of the camera and I like being behind it. We had a relaxed yet fun session and I got some great images of her, here is just one of my favorites. I wanted to give her parents something special for Christmas and that was to photograph their daughter all by herself. 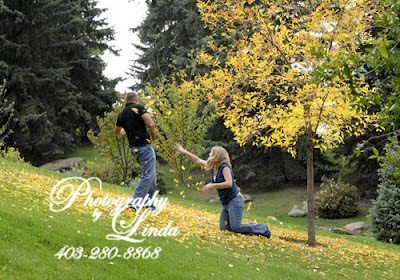 Playing in the leaves was great but when Dave picked up Emily, I just about had a heart attack, don't drop her!!! 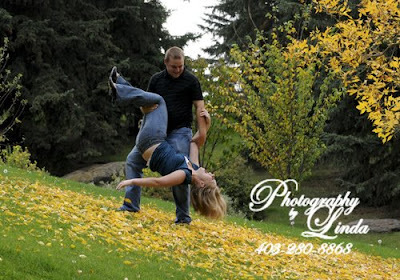 He did let her down slowly and she landed back into the leaves and threw some more at him. It was the best day! 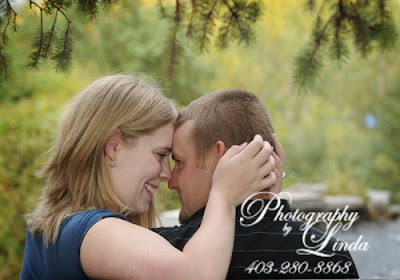 Congratulations you two, I am looking forward to getting a ton of photos on your wedding day! 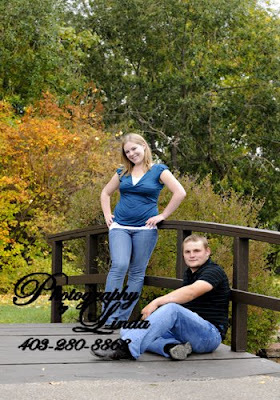 Emily and Dave are getting married next year and I have the pleasure of being part of their big day! We had a nice day to go playing at the park, while they were having fun I was busy capturing them having fun. In between kisses and hugs, and I must mention that I didn't even have to tell them to kiss! I got so many great images of the both of them together!